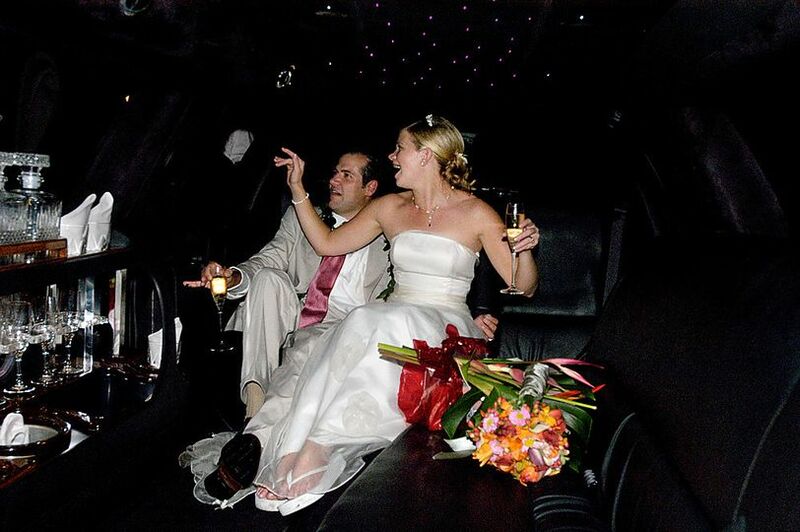 Blue Bird Limousine is the tri-state area’s premiere Limousine and Car Service. We have set the standard by which all others are measured. Enjoy affordable, luxury transportation to and from all airports, private trips in and out of New York City, reliable executive ground transport and elegant wedding or prom limousine service. 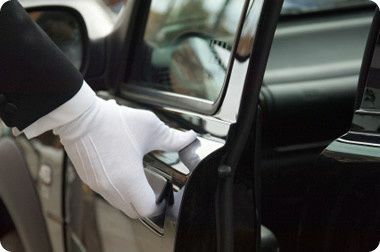 Whether it’s business or leisure, a single passenger or a large group, we give each client the very best in quality, comfort and dependability. Blue Bird Limousine always welcomes your special requests. 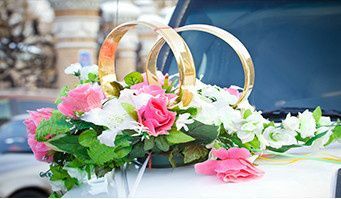 On your special Wedding Day, you want a limousine company that will offer you more than just a ride. At Blue Bird Limousine our personal touch and attention to detail is second to none, and we promise to give you a fabulous experience from start to finish. 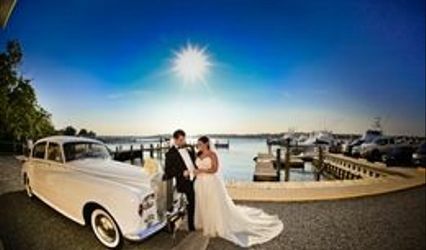 Blue Bird Limousine works with your wedding planner to create the elegant wedding of your dreams. 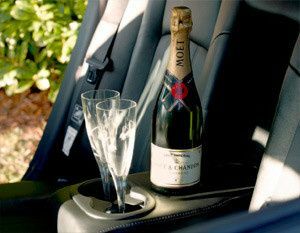 Upon request, our chauffeurs will provide Red Carpet service, which includes a champagne bucket and flutes and a red carpet roll out after the ceremony. We will also coordinate with your photographer to help capture those beautiful once-in-a-lifetime moments. We always welcome your special requests. Chauffeurs are elegantly attired in formal wear. Limousines are fully stocked with champagne, ice and bottled water. Chauffeurs cater to the Bride and Groom's every need, including fluffing out the bridal train and adjustment of the veil before the ceremony. Red Carpet Service is available upon request, including champagne toast after the ceremony. Chauffeurs will assist your photographer/videographer if needed at the photo location. We would like to thank Blue Bird Limousine team for helping us making our wedding day a very pleasant and memorable day. 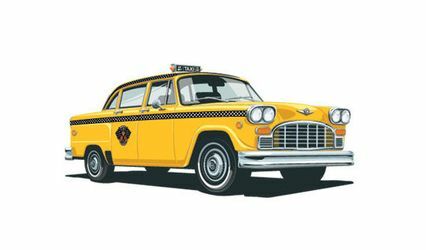 We loved the service from start to finish, the dispatcher was great he helped us plan every thing related to transportation, the limousine was super nice, and the driver was very professional and friendly. Thank you Blue Bird Limousine.